Bring back the good old days of your high school life with the T9. If you are still in search for an MP3 player despite the clog of smartphones in today’s market, go and get yourself a iRiver T9. 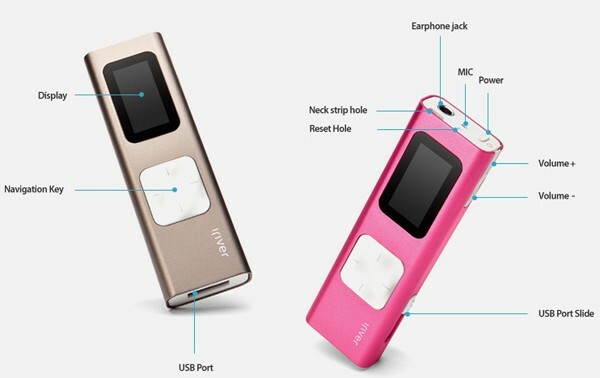 This is a slim and sleek MP3 device equipped with an FM radio, step and calorie counters, USB connector, shake to skip ability and sweet screen savers like “I love you” and “Enjoy your life.” The downside of this device is its small storage memory, only at 4GB. No details yet about the price of the device. Check out the video below to see the MP3 player swarmed by cute dancing schoolgirls.